This nine-piece, brass-heavy band is where funk, pop, rock, jazz, and gospel come together. Their soul-laced, groove-heavy sound and massive energy have dazzled audiences across northeast Ohio. Established in 2013, FunkyardX is a collective group of 11 eclectic musicians delivering a powerful show of highly explosive music. 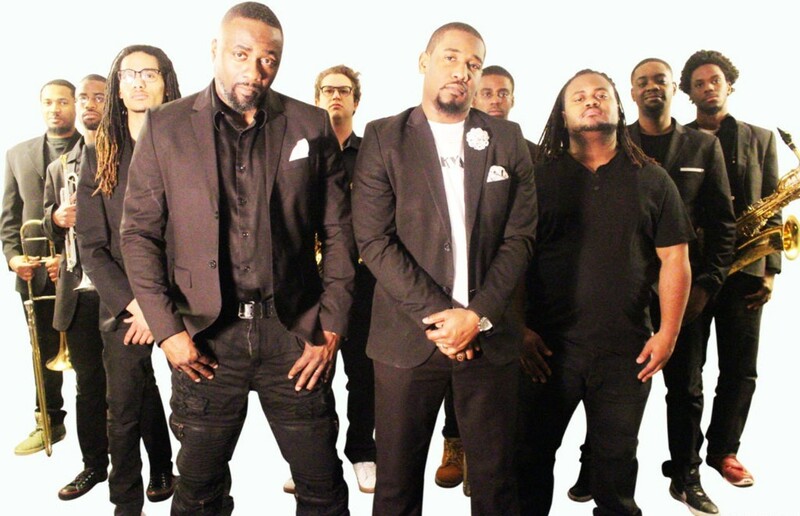 Their music crosses a wide range of genres including jazz, gospel, funk, pop, and fusion. The Funkyard’s musical performances are soul laced, loaded with head nodding funky rhythms powered with massive energy, and are fun for the whole family!